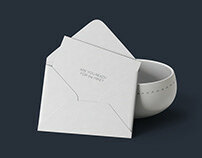 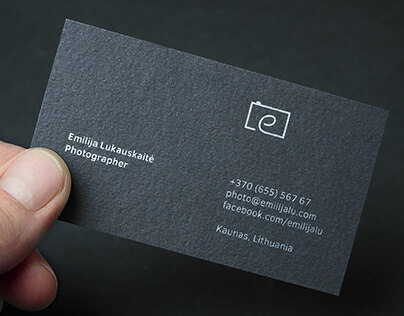 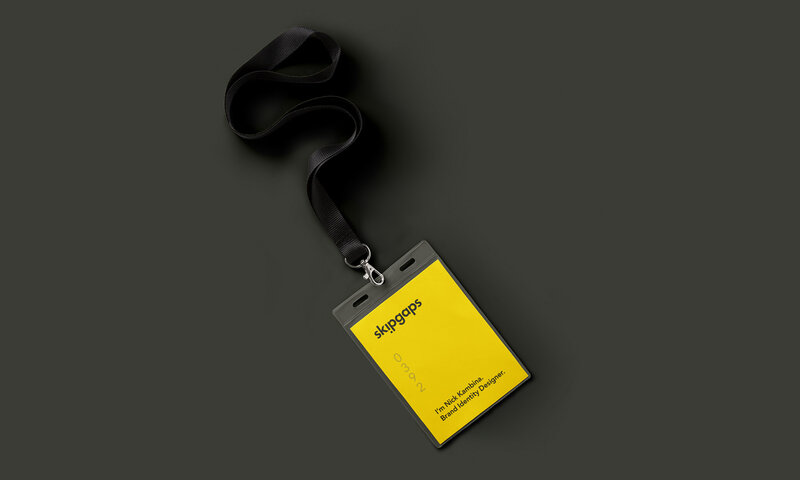 Skipgaps is a creative agency based in Vilnius, Lithuania. They can help your brand to fill gaps by offering creative solutions. 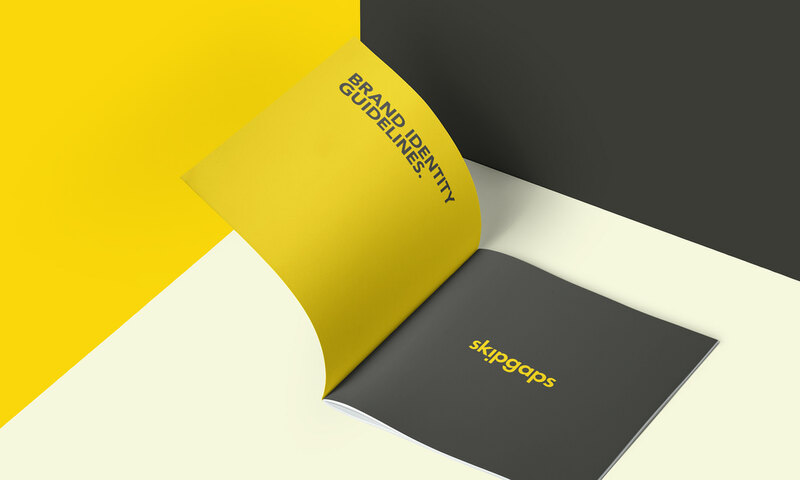 Skipgaps specialises in branding, brand identity design and web design. 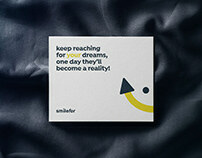 And it can also help you to find professionals to solve your creative problems. The name is a result of 3 of us brainstorming together. 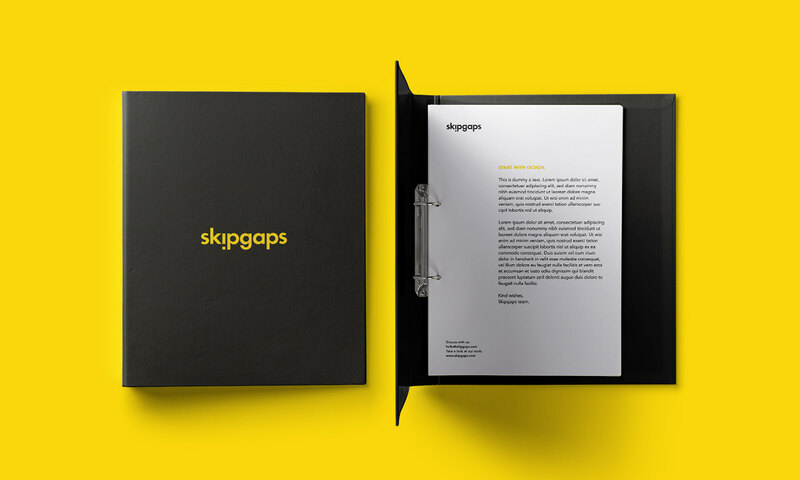 It is exactly what it says - let Skipgaps take care of your creative decisions. I gave a bespoke treatment to the word mark. The inverted “i” represents danger in brands, a singular or prular problems that have to be solved urgently. 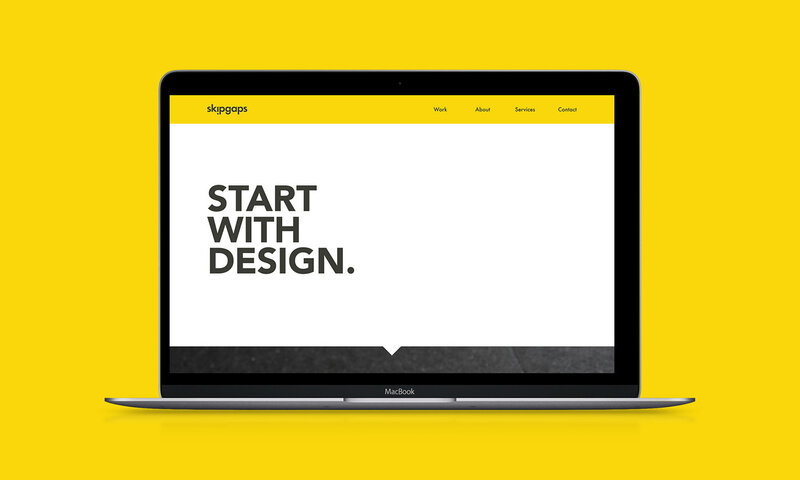 Colour palette is a combination of yellow + lighter black. 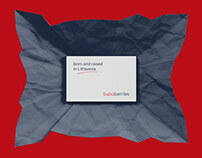 Highly contrasted, it represents being nearby red danger zone. Overall palette combines creativity and professionalism. 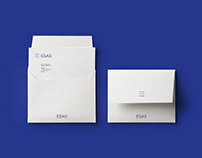 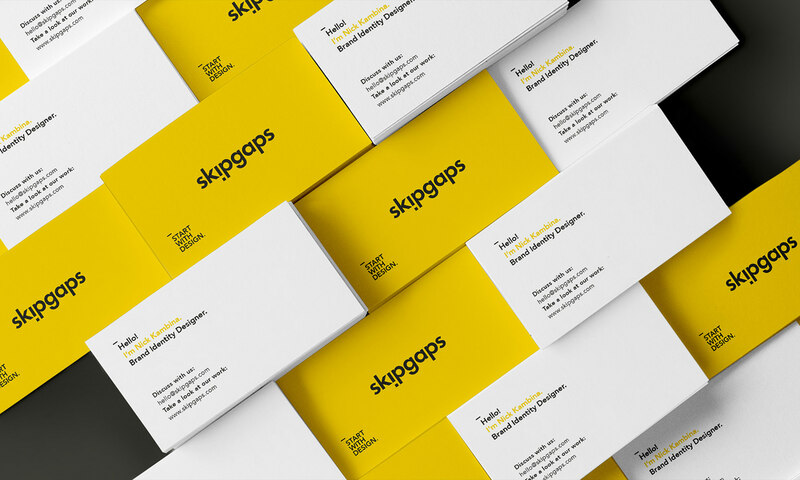 Brand identity design project for Skipgaps - a creative agency based in Vilnius, Lithuania.